Only a month after California endured searing wildfires, the southern part of the state is now grappling with deadly mudslides thanks to heavy rain and barren ground from a recently scorched landscape. 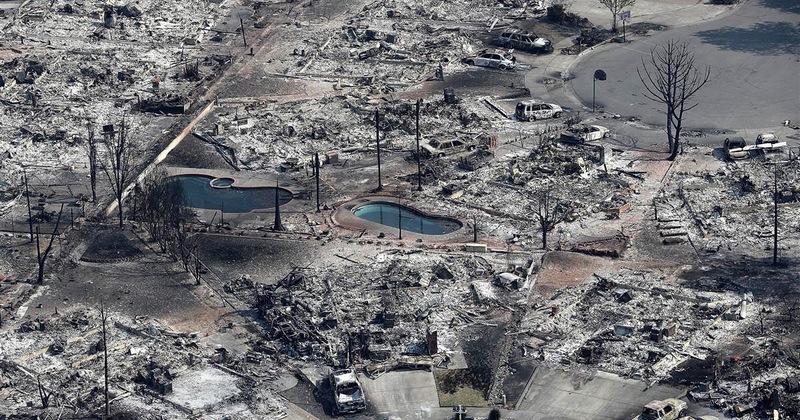 Santa Barbara County has been the hardest hit area with hundreds of homes damaged and at least 65 destroyed. The death toll stands at 17 with almost 30 injured and more than 40 reported missing. Thousands lost electricity and a portion of a major highway (US 101) had to be temporarily closed due to the mud which covered it. Fire officials say wildfires will get worse before getting better in the wine country of northern California. High winds and dry conditions have fuelled the flames destroying entire neighbourhoods in Santa Rosa and at least 13 wineries been either damaged or completely wiped out. The death toll stands at about 30 with many residents being found in their homes not being able to escape the fires. 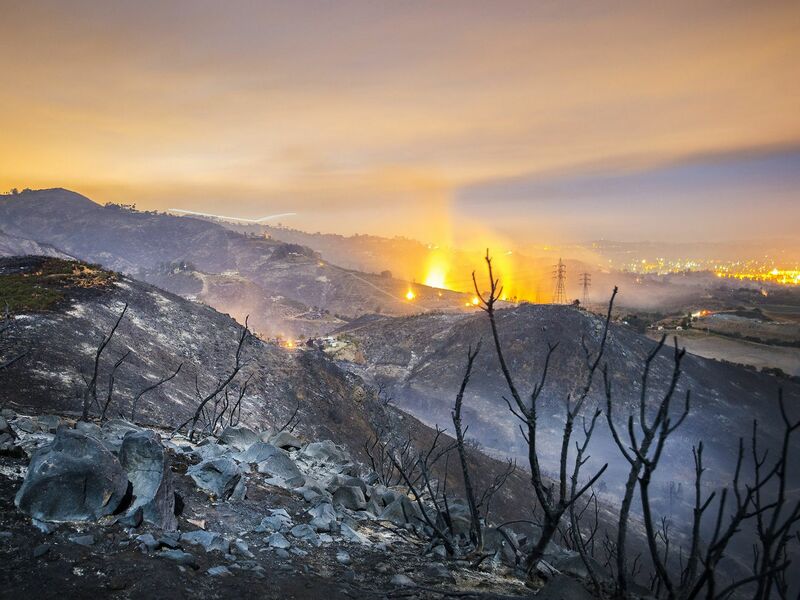 More than 3,500 homes and buildings have been destroyed so far and firefighters continue knocking on doors trying to evacuate thousands more being affected by the catastrophic blazes. San Francisco rarely suffers from hot weather which is why many residents are struggling to stay cool during a heat wave since most homes don’t have air conditioners. The U.S. National Weather Service says the thermometer climbed to an all-time record-breaking 41.1 C (106 F) on 01 September and another record of 38.9 C (102 F) was set the following day. Those sizzling highs are a far cry from the average of 21 C for the northern California city. Numerous wildfires in the region have produced smoke and haze which has added to air quality concerns. The heat has also stretched northward to Oregon, Washington State and British Columbia where temperatures could exceed 30 C on Vancouver Island. 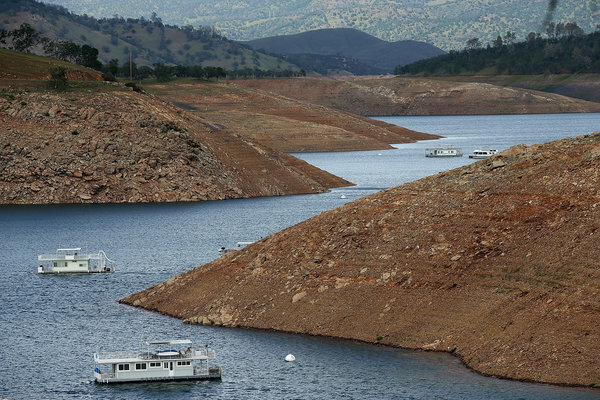 A historic four-year drought in California has prompted water restrictions from the state government. Cities and towns in America’s most populous state have been ordered to reduce their water usage by 25 percent. Californians will be asked to reduce watering lawns, washing cars and even taking showers. The action comes as the winter snowpack in the Sierra Nevada Mountains is at near record lows, which the state heavily relies on for its summer water supply. Firefighters in Southern California are gaining the upper hand on dozens of wildfires which have been burning mostly in San Diego County over the past several days thanks to cooler temperatures and lighter winds. The American Southwest is tinder-dry thanks to little rain over the winter – which is traditionally the rainy season – and skyrocketing spring temperatures which have soared into the 40s Celsius. California fire officials say dozens of homes and other buildings have been damaged or destroyed in the fires with numerous injuries but only one death reported so far. The cause of the fires is being investigated but at least one was related to a spark from outdoor power equipment. 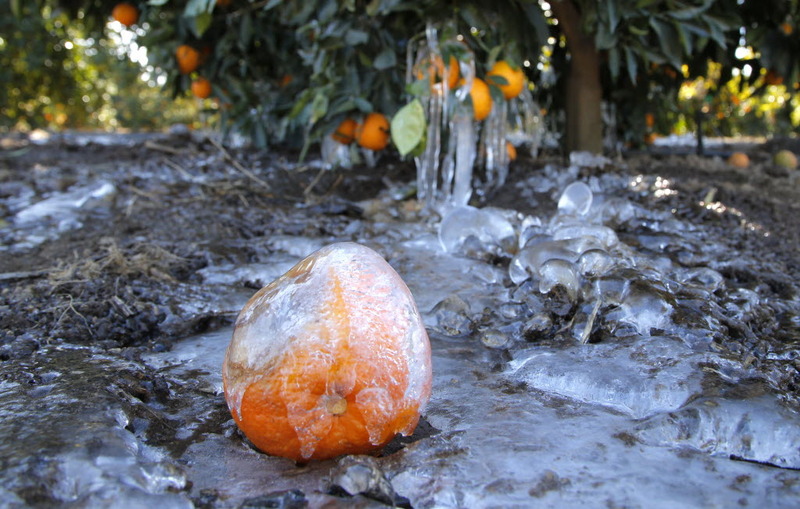 The state of California formally declared drought conditions this week in an effort to receive federal aid. Hundreds of wildfires have been reported this winter – normally the wettest time of year – as bone-dry conditions persist. 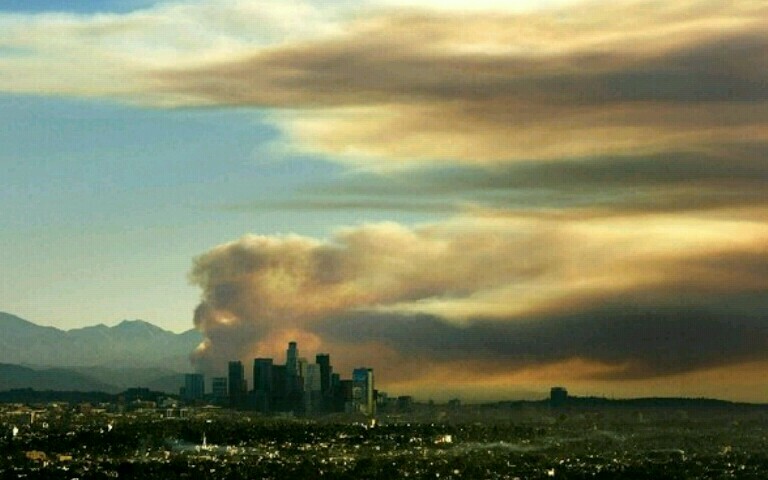 Thousands of residents were allowed to return home this weekend after firefighters contained a wildfire in the suburbs northeast of Los Angeles which destroyed at least five homes.